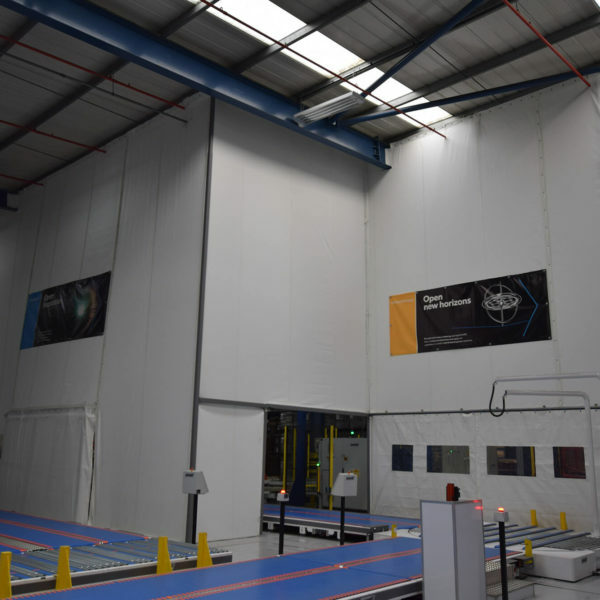 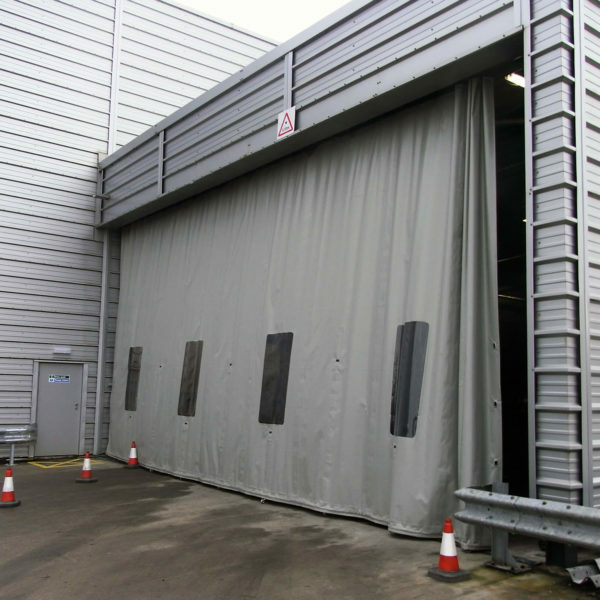 Westgate design, supply and install a range of partitions, screens, curtains and doors designed for businesses operating in the packaging and disposables sector. 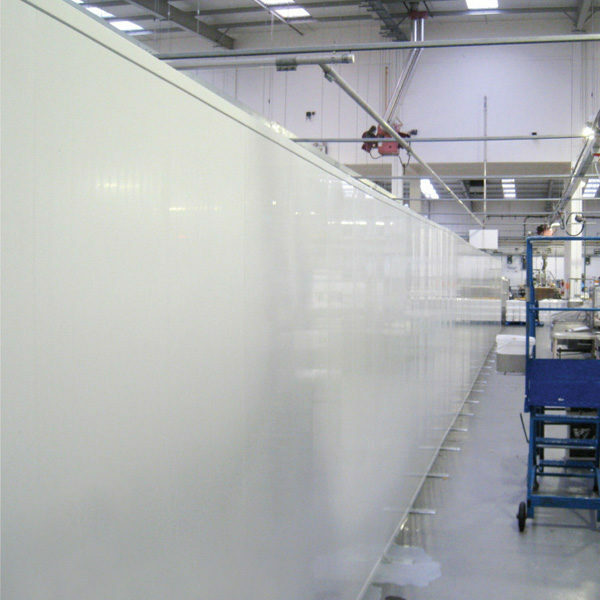 Our products have been used by the likes of i2R, DS Smith, Amcor, Smurfit Kappa, Spectra Packaging and many more. 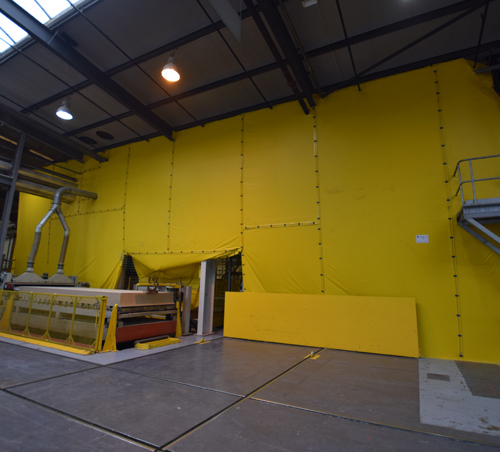 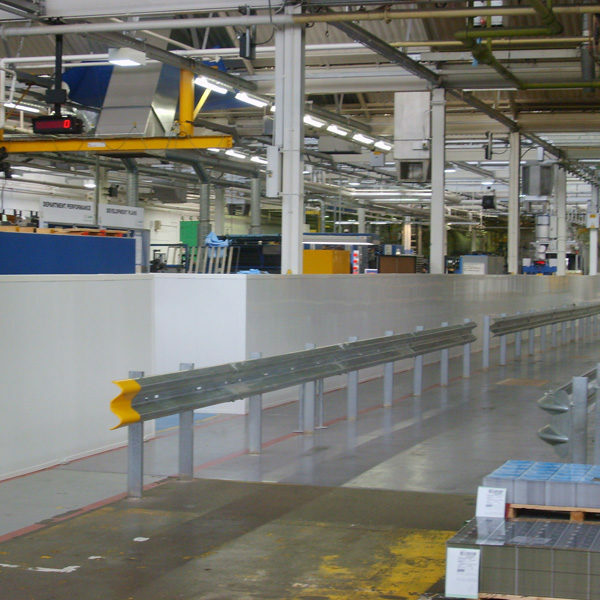 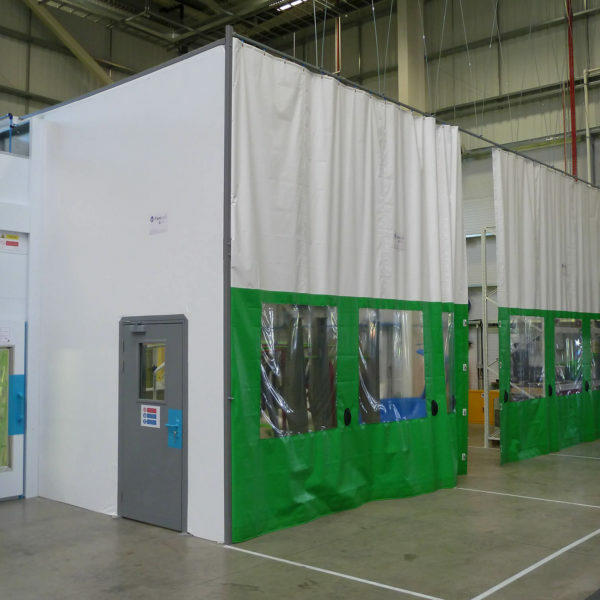 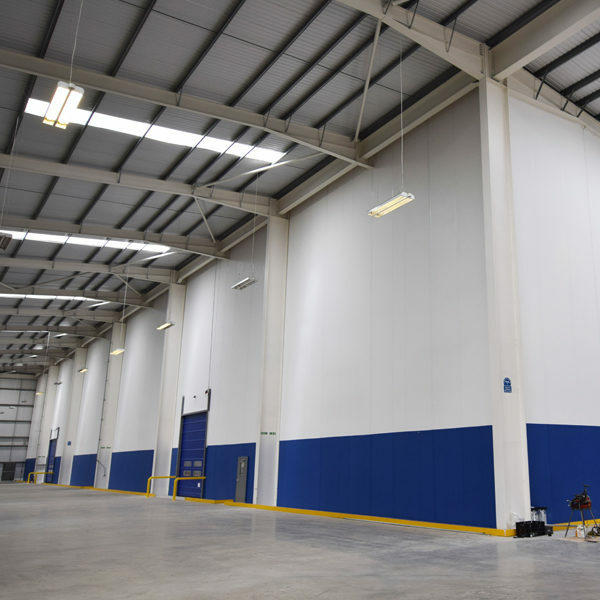 Westgate solutions include; Flexiwall – a floor-to-ceiling permanent but reconfigurable and relocatable partition wall; Flexiscreen – a floor-to-ceiling temporary dust and construction screen; Hoardfast – a part-height solid partition, which can be used on a permanent or temporary basis; Flexicurtain – a retractable curtain wall and Fastflex our range of fast action roller doors.